For me, going into an RPG like Fallout always means spending hours agonizing over every single stat. Thanks to the wonders of the internet, however, I can now start that meticulous process before the game is actually in my hands. 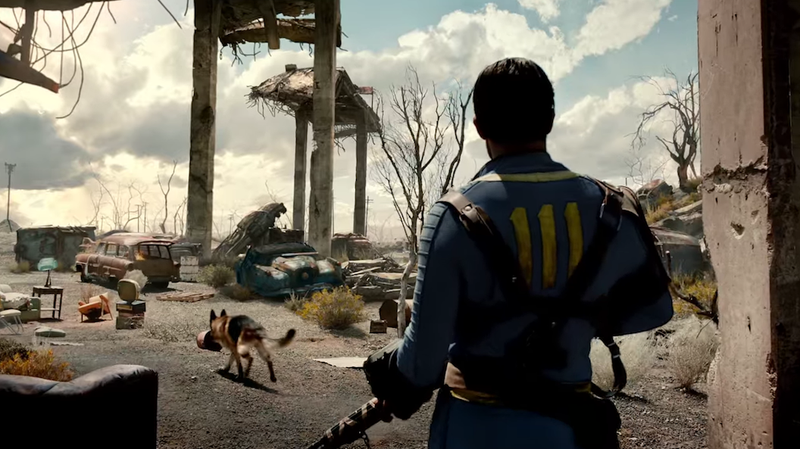 Introducing RPG Gaming’s Fallout 4 Build Planner. It’s a fan website that lets you allocate SPECIAL + assign perks based on your build, thus allowing you to formulate a Fallout 4 character, at least on paper. Just be warned—the tool is partially based on the recent Fallout 4 leak, meaning that using it means reading some minor gameplay-related Fallout 4 spoilers. The Vault Boys that are blacked out, however, aren’t available to you—unless of course you go back and tweak your stats! Otherwise, you can still hover over those Vault Boys to learn about what they stand for, even if you can’t select them in that moment. ARMORER: Building armor always seems like a good idea. HACKER: I want to hack into computers! LOCKSMITH: No locks will stand in my way. ANIMAL FRIEND: My guess is that this Perk is proooobably useless, but I’m really curious about it, too. My actual character will likely end up with a different build, as I peruse all my options and deliberate over all the possibilities, but for now, this is a start! Usually, I like to play as smart, suave characters who know how to handle a gun—so that’s what I’ll try to fineagle in the coming days. You can build your own Fallout 4 character here.